Is your next holiday in Queensland? Noosa Heads is the greatest location to stay and this resort will give you the perfect place to stay. 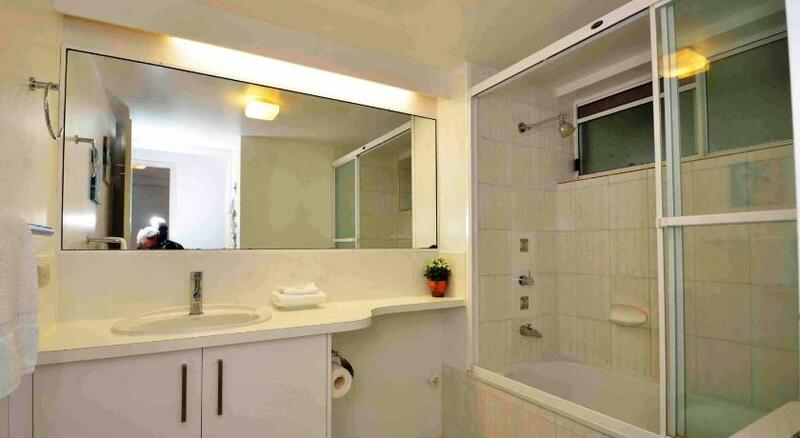 Noosa Hill Resort is reasonable accommodation that is the best for your accommodation needs. Noosa Hill Resort offers self-contained apartments with complimentary WiFi, a private balcony and full kitchen and laundry facilities. Guests can swim in the heated swimming pool or play a game on the tennis court. Main Beach and the cafes, restaurants, shopping centres and bars of Hastings Street are only 1,650 feet from Noosa Hill Resort Apartments. Sunshine Coast Airport is 35 minsâ€™ drive away. The large swimming pool is surrounded by tropical landscaped gardens with a waterfall. Children can stay entertained in the games room, while adults can relax and unwind in the sauna or spa pool. 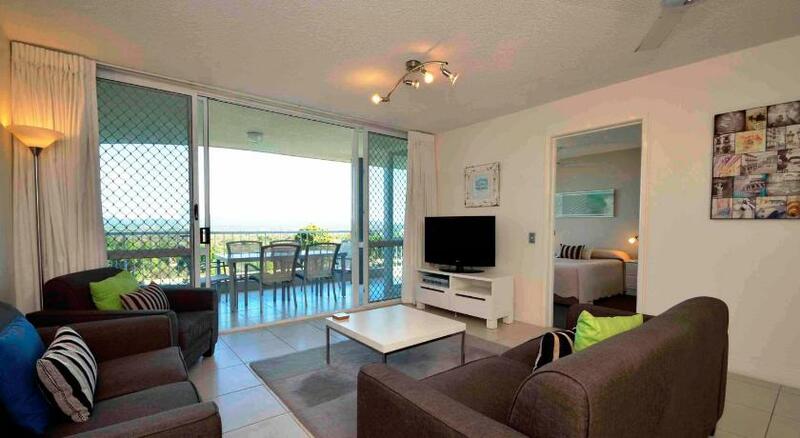 Each air-conditioned apartment includes outdoor furniture and views over the tropical gardens or Noosa. The spacious living areas include a flat-screen Television. This property has been online since Jun 20, 2012.